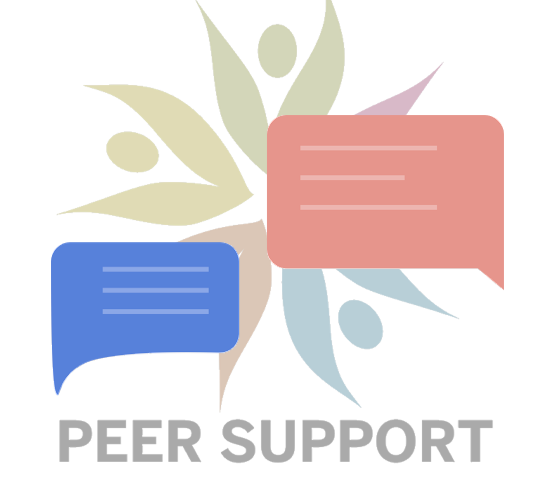 It is the Peer Support Centre’s mission to provide non-professional support to students. 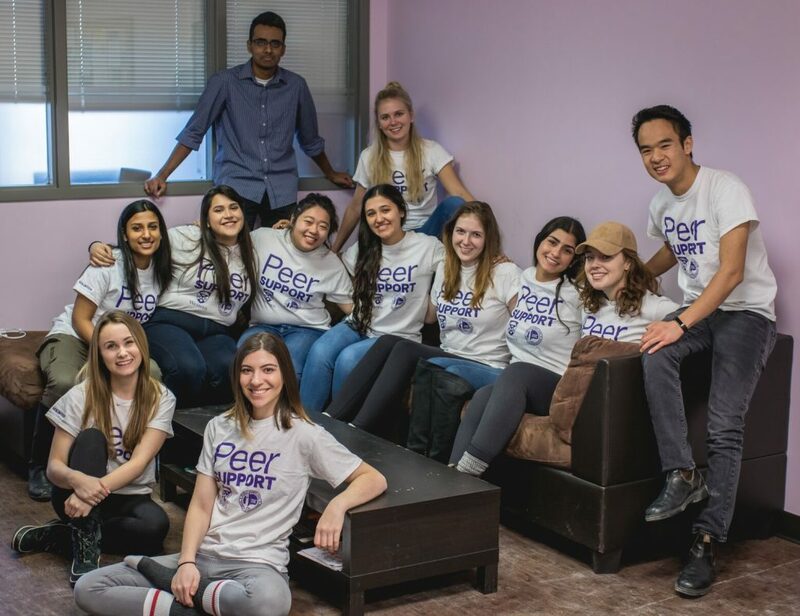 By fostering a spirit of openness and understanding through peer-based support, the goal of the centre is to provide students with an accessible, welcoming, and accommodating service. 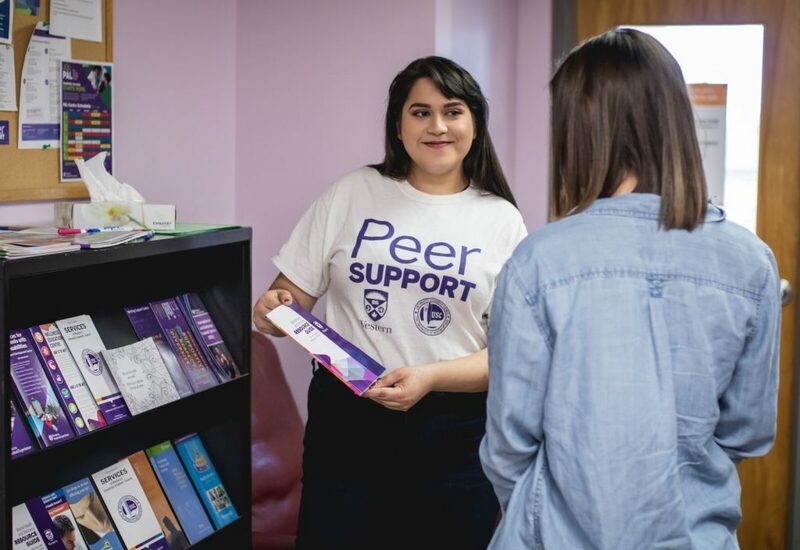 The centre is a safe space in which students can express their feelings and explore resource options provided by the university, the city of London, and the USC. Our centre is staffed by Western students who are passionate about helping those in their community. All volunteers are trained in the model of peer-based support and undergo continuous training and supervision with our staff supervisors throughout the year. The hiring process to become a volunteer for the year occurs at the beginning of second semester for the previous year. Successful applicants are notified by the end of second semester and attend a mandatory training at the end of the summer. The application period to become a volunteer for the 2019-2020 academic year has passed. Please follow us on Facebook for details on when applications will open for 2020-21. If you wish to learn more about the role, please refer to our Volunteer Terms of Reference and a sampler of our Training Handbook. The centre is located at UCC 256, near the Western Gazette. The centre is open every week Monday-Friday, 10:00AM – 4:00PM during the academic year. In the evening, the centre facilitates discussion groups. For a list and schedule of our discussion groups, please see our Facebook page here.